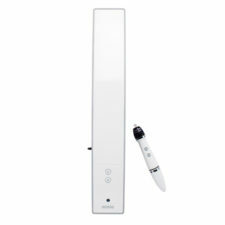 Livescribe’s latest model, the Livescribe 3 Smartpen Black Edition, is built as a companion tool for your mobile device. 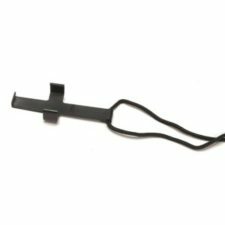 It is an awesome smartpen choice for professionals on-the-go as it works solely with your mobile phone or tablet and requires no connection to your desktop. Using your device’s microphone to record audio that is synchronized with your device, storage limits for recordings are limited only by your device. 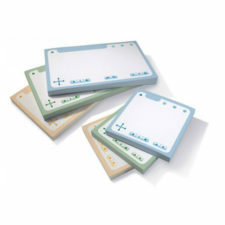 Organize, tag, play back audio and send/share notes through the Livescribe + app on your device. 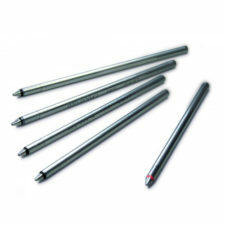 The Livescribe 3 Smartpen Black Edition is the latest Livescribe smartpen model. 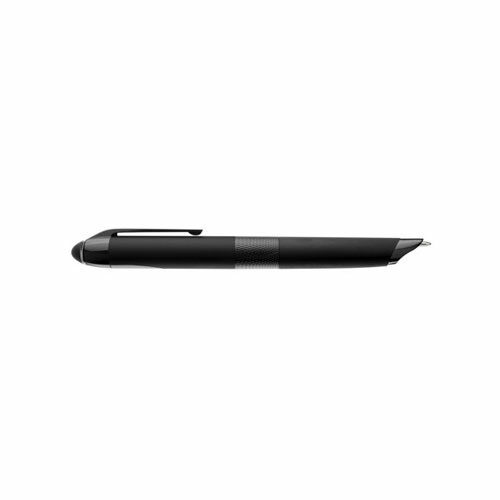 Built as a companion tool for your mobile device, it’s an awesome smartpen choice for professionals on-the-go. Take notes while recording audio via your iOS or Android device, and your handwritten notes show up in real-time on your smartpen or tablet within the free Livescribe+ mobile app. Because audio is captured via your device, there is no worry about memory limits with the pen. Magic seems to happen after text is captured within the app. Using snippets in the feed view, you can just swipe to convert your handwritten notes into text. You can then use the text to create Tasks and Reminders, set up Calendar events, add Contacts and more. Quickly replay audio from your Livescribe paper, a computer, or a mobile device – all with a simple tap on your handwritten notes. 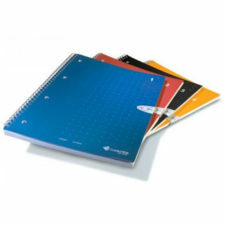 Easily search your handwritten notes to find what you need when you need it. 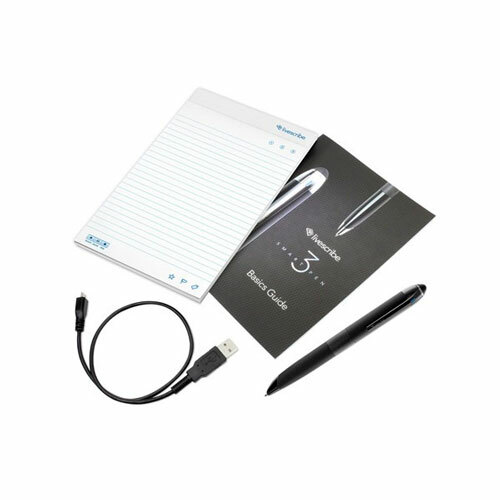 The Livescribe 3 uses Bluetooth Smart technology to pair compatible devices to support over 14 hours of continuous use between charges (see compatible devices below*). 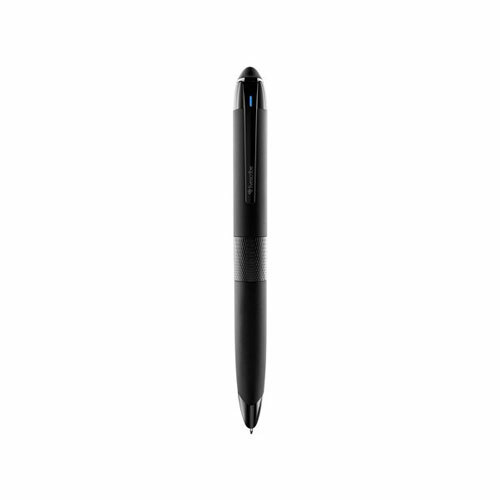 The Livescribe 3 Smartpen Black Edition does not archive your information to a desktop. 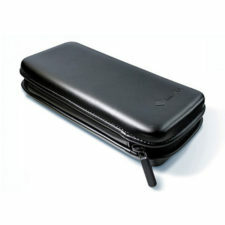 It uses the free Livescribe+ Mobile App, available for free download from the App Store and Google Play. Livescribe+ is available for both iOS and Android. Find a download link for the Livescribe+ app for your device and view some of the app’s basic features here. Download User Guides for your Livescribe 3 smartpen and the Livescribe + app.